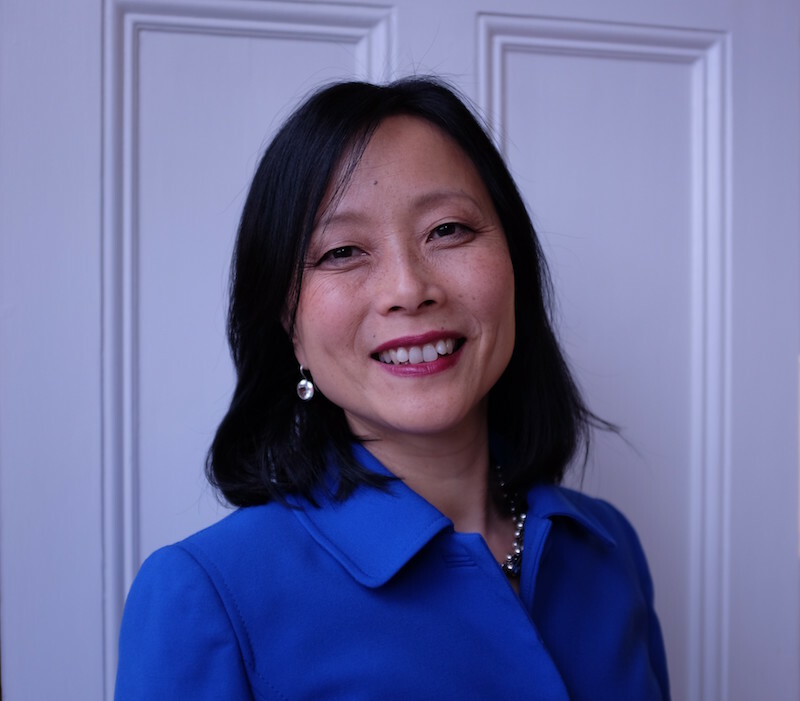 The Governors of King Edward's Witley have announced the appointment of a new Head and Principal of Bridewell Royal Hospital, effective from September 2019. After an extensive and rigorous search which attracted serving Heads and Deputies from the UK and internationally, Mrs Joanna Wright was the unanimous choice of the Board to take over the leadership of the School from the current Headmaster, Mr John Attwater. Mr Attwater will become Principal of King’s Ely following a near decade of distinguished service to King Edward’s and the School’s charitable foundation, Bridewell Royal Hospital. Mrs Wright is an inspirational school leader with a passion for progressive and holistic education. She is currently Deputy Head at St Peter’s School, York, a leading HMC co-educational day and boarding school with over 570 pupils. Prior to this she was Deputy Principal Pastoral at Queenswood School, an all-girls’ independent school in Hertfordshire, a Housemistress at St Edward’s, Oxford and Assistant Director of the Stahl Theatre at Oundle School. She has been a pupil and teacher in both independent and state sectors. A graduate in French with Theatre Studies from the University of Warwick, Mrs Wright initially contemplated a career in accountancy but soon followed parental footsteps finding her true vocation in teaching. Having gained her PGCE at the University of Reading, she has taught for over twenty-five years. Given her considerable experience in academic and pastoral roles in both day and boarding schools, the appointment is a natural fit for Mrs Wright. She is excited by the prospect of joining King Edward’s, who are deeply committed to delivering an excellent educational experience as well as equipping pupils for their future. The School transforms pupils’ lives through its bespoke pastoral care and academic pursuit as well as its unique bursary support.